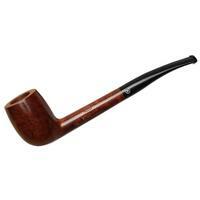 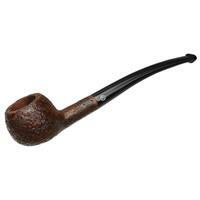 While some shapes of the Etudiant line are very dainty indeed, the "J12" is closer to a modest classic English pipe in size. That's as far as the bowl goes anyway, since it is clearly packing some extra length to that trim shank. Bowl Height: 1.71 in./43.50 mm. 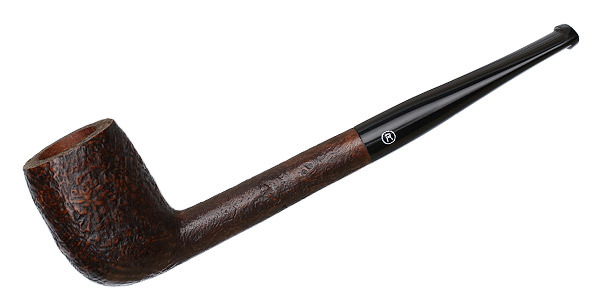 Chamber Depth: 1.44 in./36.70 mm. Chamber Diameter: 0.68 in./17.29 mm. Outside Diameter: 1.22 in./30.97 mm.